When you have a performance car, you expect it to perform… RIGHT? Well if it is top tier, shifter grabbing, tire smoking fun you are looking for you are in the right place. 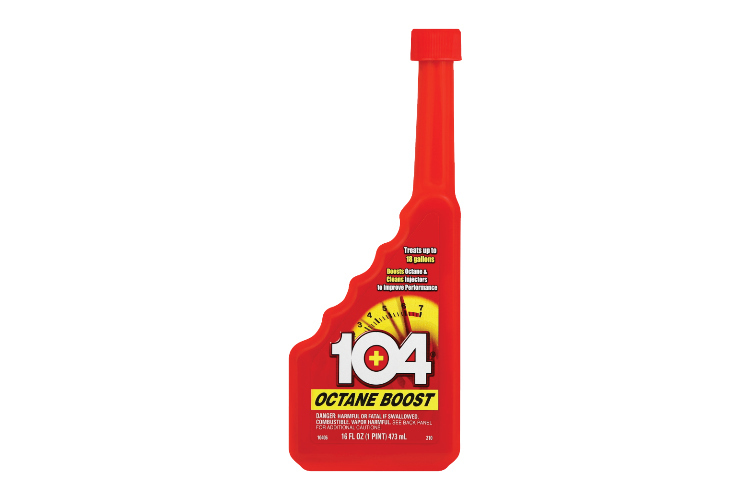 104+ Octane Boost is proven to boost octane, clean injectors, and put a grin on your face from ear to ear. What is worse than taking a car out for a spin with your friends and the car starts pinging and knocking? Now you look like a fool and your friends are going to think you’re cheap because you didn’t shell out a few extra bucks for some 104+ Octane Boost. 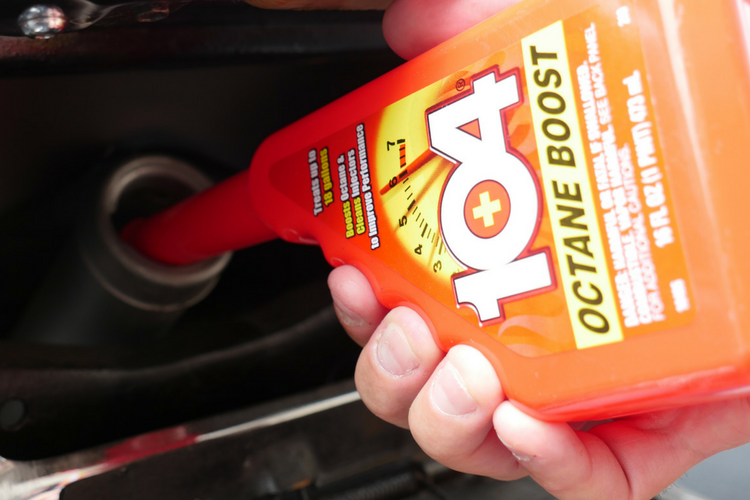 104+ experts recommend adding the entire bottle of 104+ Octane Boost, then filling your gas tank. This one bottle treats up to 18 gallons of gas. 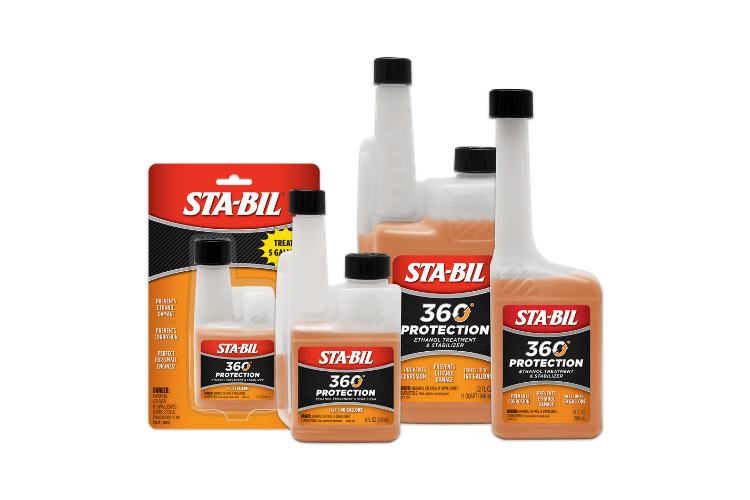 It is safe to use in all gasoline blends including ethanol. What Is 104+® Octane Boost? How Does It Work To Increase Gas Mileage? 104® Octane Boost is an additive that not only boost octane, reducing knocks, pinging and hesitation, but also cleans the entire fuel system. 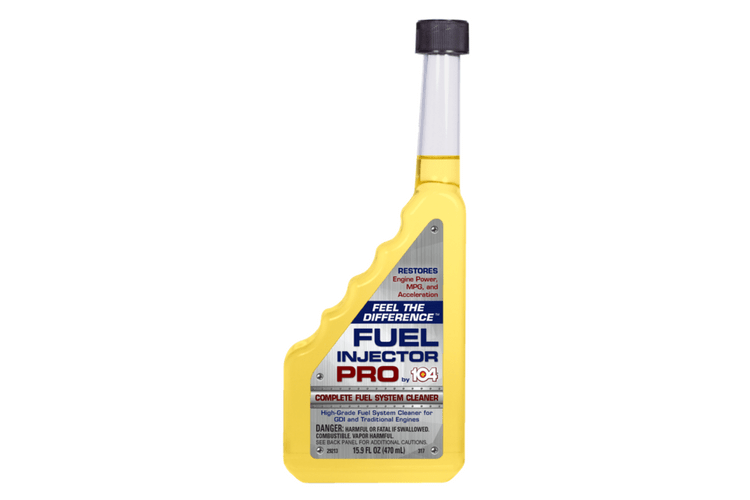 By adding 104+® Octane Boost regularly, you will increase engine performance and gas mileage. 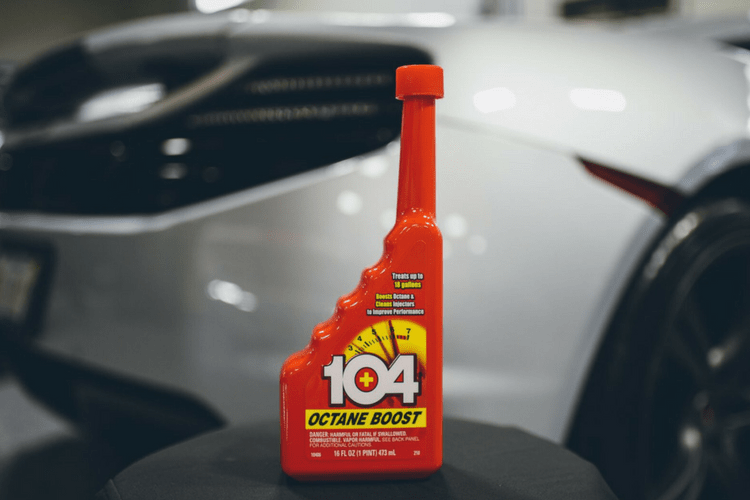 Do 104+® Octane Boost Products Expire? 104+® Octane Boost does not have an expiration date. However, be sure to check for contamination (sediment, flakes, etc.) prior to using it. 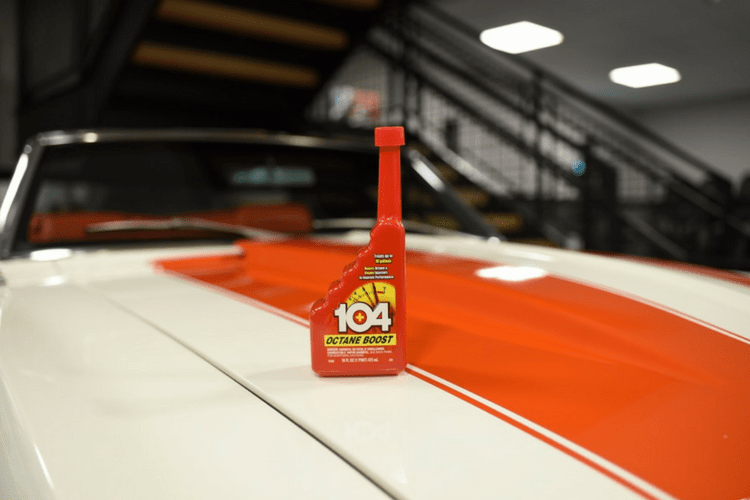 104+® Octane Boost can be found in major automotive retailers. To find a place near you, please see the “Where to buy” section of our website. 104+® Octane Boost is rated 4.3 out of 5 by 51. Rated 5 out of 5 by FLMatt from 104+ Octane Boost I decided to give 104+ Octane Boost a try in my '03 Land Rover Discovery. Anytime I run premium gas in it, it always seems to get better mileage. I normally see a slight improvement with 93 octane pump gas, I was hoping to see a more noticeable improvement with the 104+ Octane Boost. With nearly 3/4 of the treated tank used, I can say with certainty that I'm seeing a gain in excess of 3mpg. That's almost 65 extra miles with a full tank used. I also noticed less hesitation in the throttle response. Overall, the improved mileage and smoother running engine make 104+ Octane Boost a winner with me. Rated 4 out of 5 by GiGi from Worked Great for Me I received this product at no charge in return for an honest review. I used the product in a tank of gas in my truck just prior to towing a 12 foot trailer full of furniture. I use 87 octane unleaded in my high mileage truck and typically get some knocking during acceleration, particularly when towing. I towed the full trailer about 200 miles and never experienced any knocking. In fact, the truck seemed to accelerate stronger and more smoothly with the 104+ Octane Boost added to the tank of gas. Not sure I would use daily, but for towing and other harder driving it makes a difference in performance and even gas mileage. Rated 5 out of 5 by BruzenCruzer from I got great mileage. The first time that I used the 104 Octane Boost I was headed to a car show in West Virginia. I added this product to my gas tank to see if my gas mileage would improve. I was really surprised, my gas mileage was the best that I ever got with my PT Cruiser while towing a trailer. With results like this, 104 Octane Boost is being used all the time now. 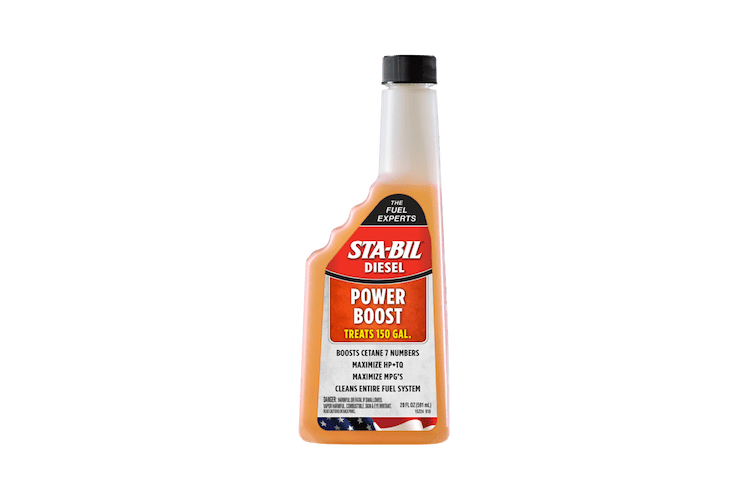 Rated 5 out of 5 by Rick from Great Power Boost I used this in my classic car and have seen a difference in the additional horsepower that it created. I use it on every fill up and it makes the car seem to run better and faster. Rated 3 out of 5 by over the belt from Great Expectations I obtained this product couple days ago and put it to use immediately. Sorry to say did not notice much improvement over running regular premium gas. Rated 5 out of 5 by gary from Amazing upgrade to today's fuel I use this on all my cars to make them run better and keeps the motor clean and burns the fuel better too. Rated 5 out of 5 by Justa6 from This product delivers! Been using this for years. Noticeable difference in fuel mileage when I use on trips @ freeway speeds.